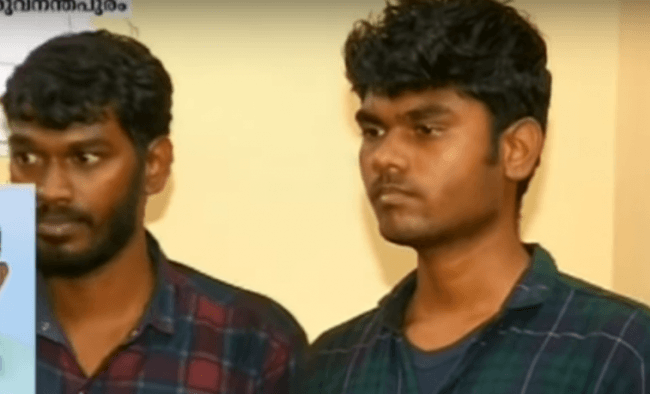 Five of the top admins of Tamilrockers, one of the most wanted piracy website, has reportedly been arrested by Anti Piracy Cell Police. The site was notorious for uploading all the latest Tamil, Bollywood, Malayalam and Hollywood films. This may come as a huge relief to the entire film industry. The website reportedly also had several administrators who would upload the new movies and run the website in different off-shore hosting companies in order the keep the site up and running. This sure looks like a major breakthrough in the process of curbing piracy.